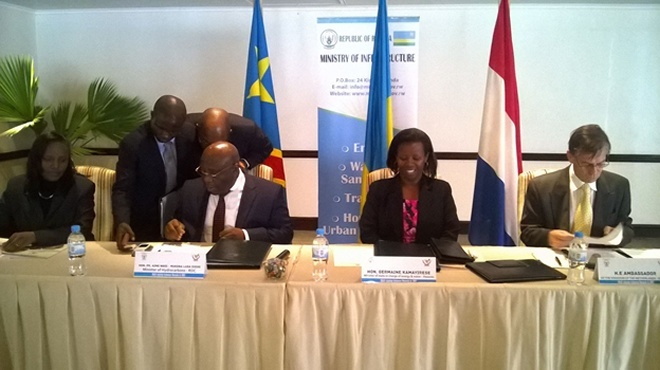 Rwanda and DR Congo have agreed to share the vast methane gas resources underneath the massive Lake Kivu shared by the two countries. The deal comes after ambitious Rwanda demonstrated competence in extracting the methane gas which had been untapped for decades. 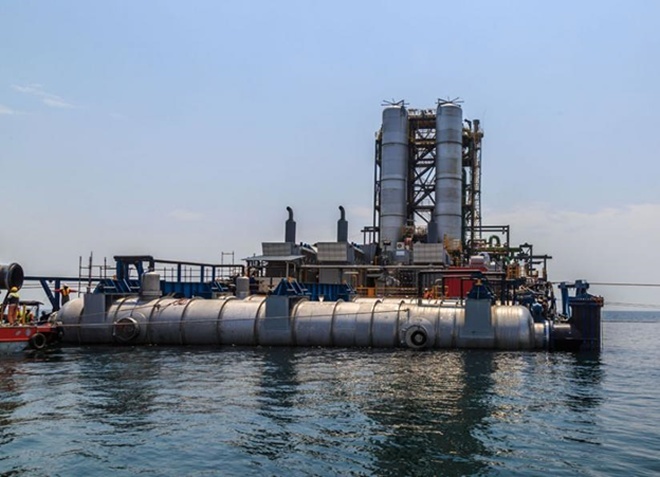 Rwanda, which currently controls Lake Kivu, has successfully connected 22MW of methane gas energy extracted from the Lake to its national grid. Thursday evening, November 19, after a day-long medieval-like negotiation, both countries finally agreed on a deal that gives each country a fair share of the methane gas exploitation and specific duties to handle. One of the tasks include monitoring and protecting the resources , which include concentration of methane gas and other gases in different zones of the lake, gas emissions, temperature, pressure and density of the gas and the level of water. Monitoring will also look into, among other things, seismic parameters on the lake’s shores, and social parameters. Specific mode of operations will be designed by a consultant whose terms of reference were agreed upon in Burundi’s capital city-Bujumbura in February 2014. More so this consultant, an ad-hoc joint committee is to come into force for monitoring, but also for proposing deeper research activities that can be carried on the lake’s gases and its shores. The committee will find partners to finance their operations. Ministers of the two countries, and their supporting teams, discussed for over three hours before getting into agreement. To be put in place within a month, the committee will be made of experts from several fields including a biologist, a geochemist, a geodynamic expert, an environmentalist and a sociologist. Each party will cater for its experts. Both countries will have to exchange current data on the status of the lake, and to guarantee the committee as much support and freedom as possible. Rwanda and DRC have had a testy relationship against each other in the past, an element that was broadly considered. The two parties agreed to put in place procedures that will guarantee security, administration collaboration and free movement of the committee during their monitoring duty. No litigation is allowed in this agreement. Every conflict will be solved amicably, says the agreement, two years renewable.